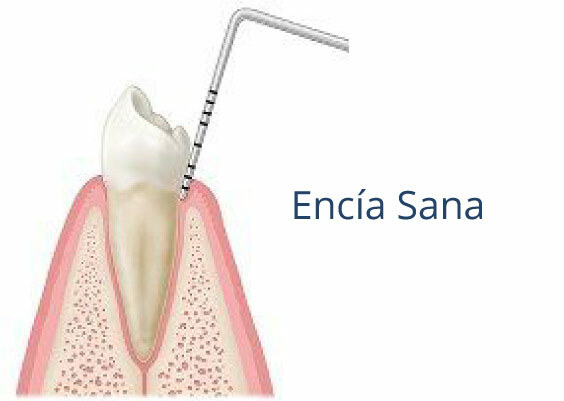 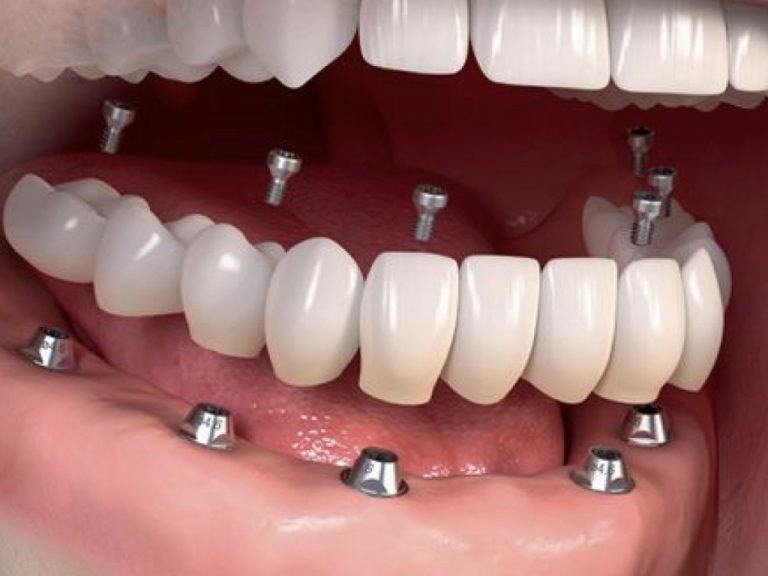 Field of dentistry that treats the tissues that support the teeth and gums, periodontal ligament and alveolar bone. 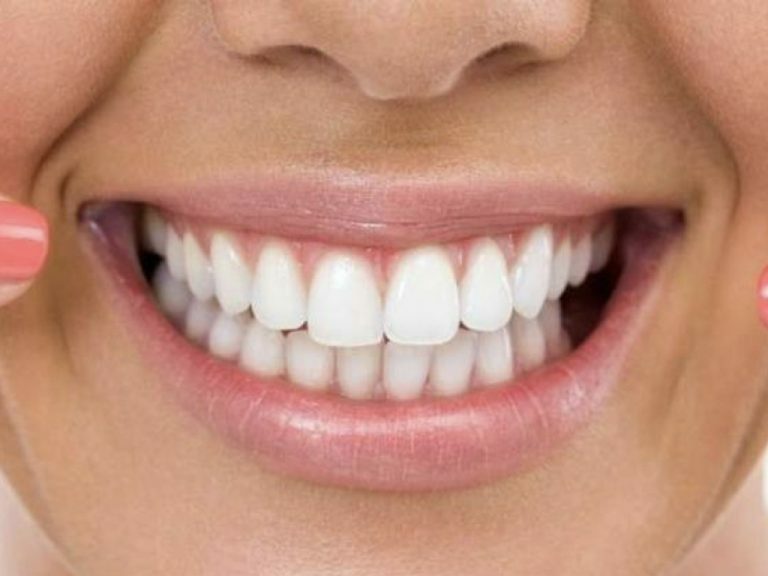 Vital, we make a comprehensive diagnosis on their first date, allowing us to offer not only tissue treatment that require if no guidance for the prevention of periodontal disease. 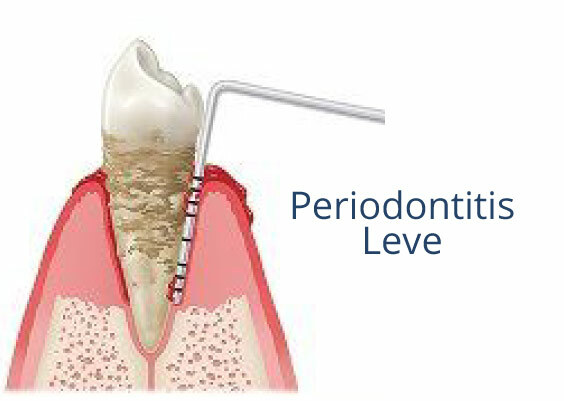 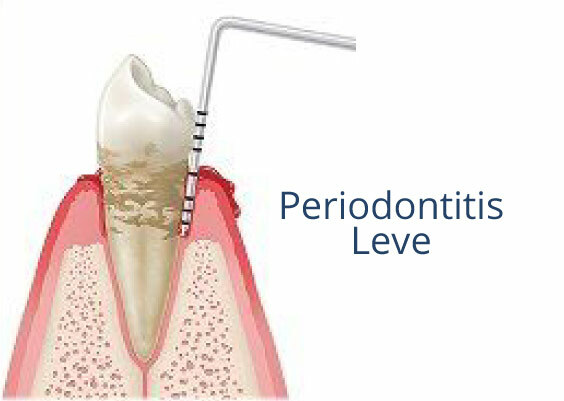 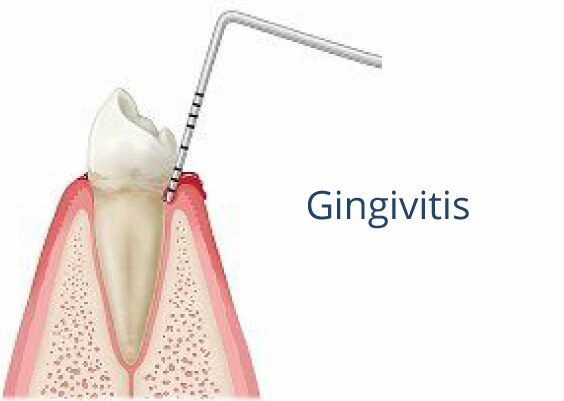 Additionally, periodontics allows the gum plastic surgery to improve the appearance and shape, designing your smile.